Right now, I'm sitting next to the fireplace at my grandma's house, watching some Hallmark Christmas movies, and thinking about all of the new nail polishes I want. It's the truth, don't judge. These questionable made-for-tv movies have got me thinking about some of the awesome Christmas movies out there! Here's a few of my favorites, which you should definitely check out! This absolutely adorable movie, starring the even more adorable Jonathan Taylor Thomas - and some skank named Jessica Biel - is one of my favorites. It's got everything you could want in a movie: cute love story, a sleazy guy who's still loveable, a roadtrip, a santa marathon, and a one-horse open sleigh that dashes through the snow. Yes, this movie is in black and white. Get over it - some of the best movies are!! This movie is slightly like A Christmas Carol... only about one million times better. This movie spans the lifetime of George Bailey, a small-town guy with big dreams, only... things never really go the way he plans them. One day, he hits an all-time low and decides that the world would have been better off if he had never been born - and an angel out to prove himself grants his wish. This movie is hilarious, heart-breaking, infuriating, and guaranteed to make you cry tears of joy no matter how many times you've seen it. Remember - "Every time a bell rings, and angel gets his wings!" *Arnold voice* "Dasher, Dancer, Prancer, Vixen, Comet, Cupid, Donner, Blitzen!!" 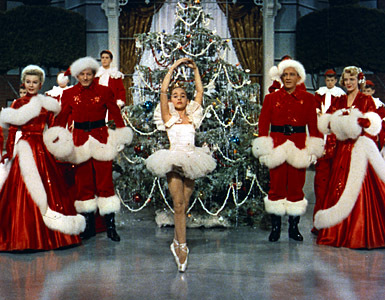 If there's a person out there who doesn't like this movie, then they've obviously had too much eggnog - or not enough. This is perhaps one of the best Arnold movies. Ever. Arnold, a typical 90's-movie dad, works too much, neglects his wife and child, and forgets to buy his kid's present - a Turboman toy. The whole movie chronicles the epic battle between Arnold and Sinbad as they duke it out over the last remaining Turboman toys in the entire universe. If you like funny accents, ridiculous chase-scenes, and tons of actors who make amazing faces, then this movie is for you. 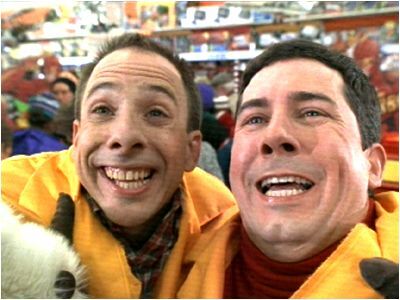 Show me a person who doesn't love Bing Crosby's Christmas songs, and I'll show you a turd. You've probably heard every single song in this movie, since they're really popular and you just don't know it. This movie is actually pretty similar to one of my other favorite Bing Christmas movies, Holiday Inn, which you should check out if you like this one. Bing and his buddy come home from the War and become big singing/dancing entertainers. Along the way, they meet two lovely ladies, whisk them away to an inn in the middle of nowhere, and start putting together an epic Christmas performance. Of course, this movie has to have an argument between two of the lovebirds, but the spirit of Christmas always makes things work out in the end! Everyone in the world has seen this movie, so I'm sure I don't have to do a recap. 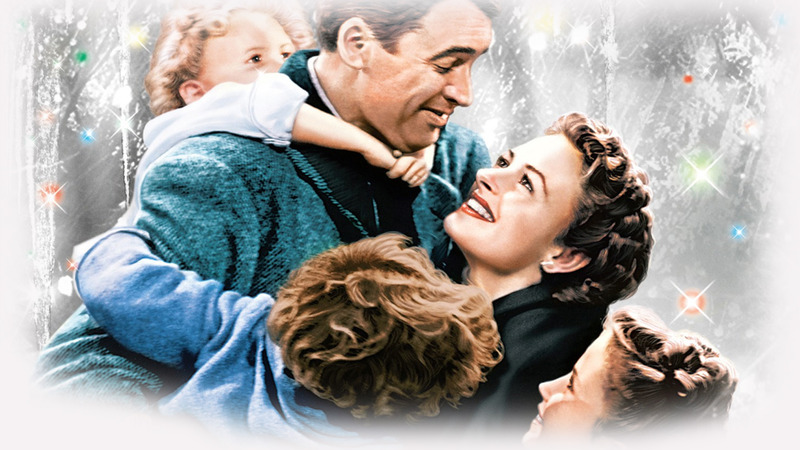 I like about a hundred other Christmas movies, but these are enough to get you started!